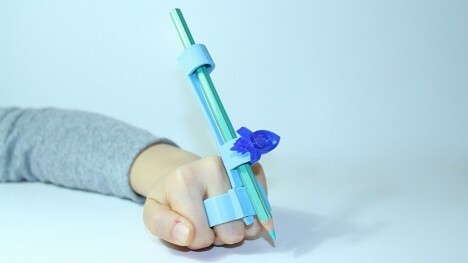 In a world where so many 3D-printed objects are still simply toys or test cases, it is refreshing to see such technology being put to use in the service of helping kids who cannot otherwise write and draw. 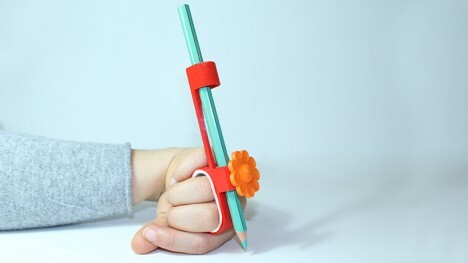 The ‘Glifo‘ (images by Sara Monacchi) series is a set of customizable writing utensils that can help young people with nervous system impairments to express themselves while also facilitating rehabilitation processes. 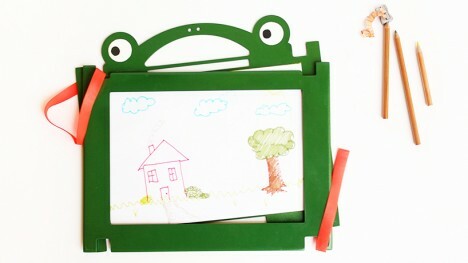 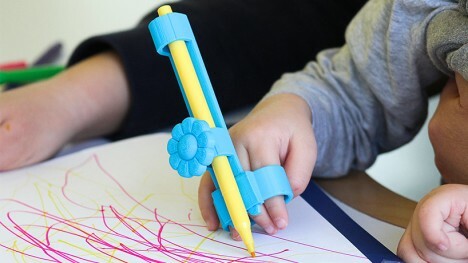 Affected children frequently have trouble with the smaller movements and grips necessary to hold and utilize implements, making it difficult to connect what their brain visualizes to the fine-tuned actions needed to realize that vision on the page. 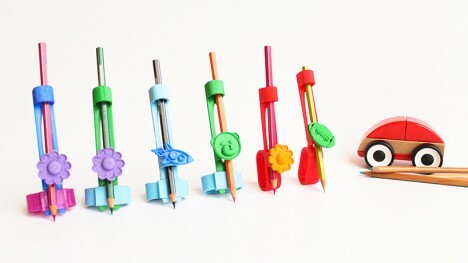 The series consists of various handles and attachments that help hold down pieces of paper or make it easier to grip pens, pencils, markers and crayons. 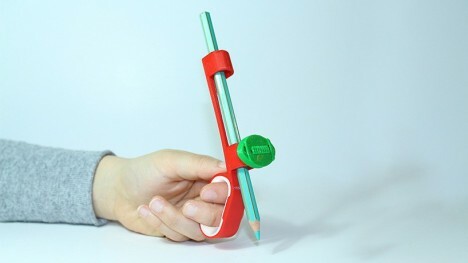 See more in Industrial Design or under Technology. 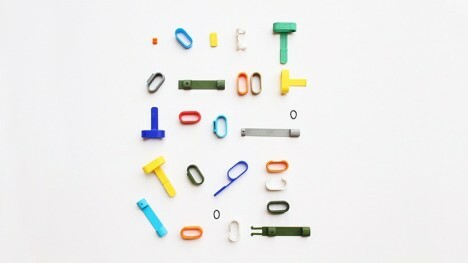 April, 2016.